Tradebit merchants are proud to offer auto service repair manuals for your Cadillac XTS - download your manual now! 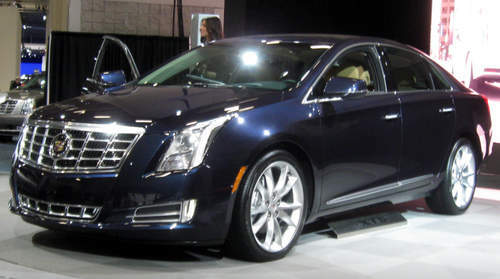 Cadillac’s list of cars includes the 318 horsepower, 2013 Cadillac CTS Sedan Premium FWD and the 2013 ATS ESV Luxury AWD. XTS’s are much easier to maintain and repair if you have a XTS repair manual. Tradebit has an unmatched selection of auto manuals from Cadillac.